Viknesh Vijayenthiran January 31, 2018 Comment Now! 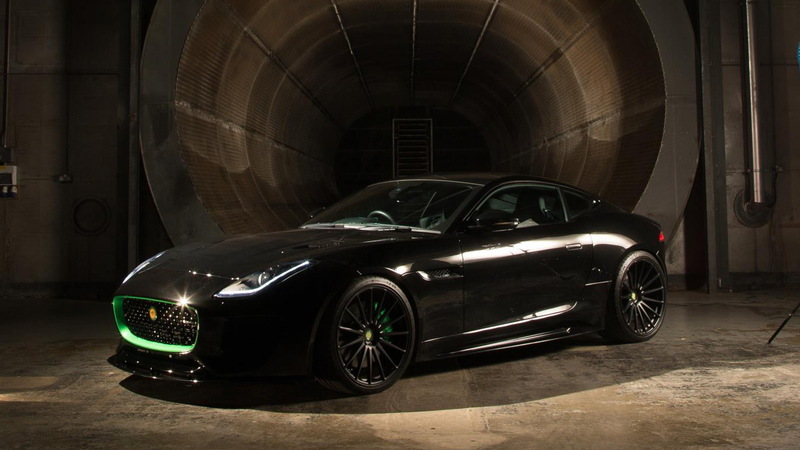 Revived British sports car marque Lister has unveiled its first new car since the Storm of the 1990s. We use the term “new” lightly, however, because the car unveiled by Lister on Wednesday is actually a modified Jaguar F-Type. 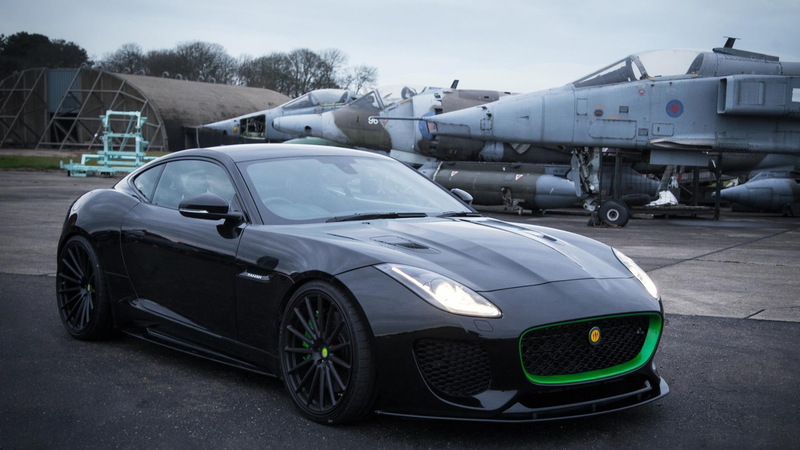 Lister is calling it the Thunder, and just like its Storm predecessor the Thunder is powered by a Jaguar engine, in this case the familiar 5.0-liter supercharged V-8 that normally resides in the F-Type. 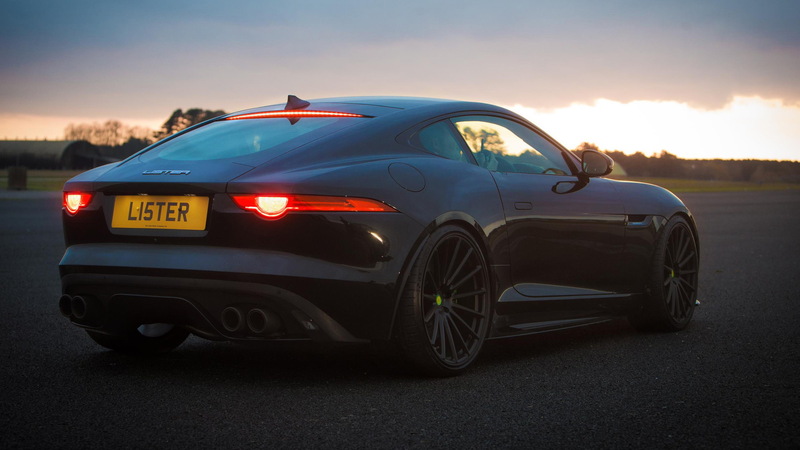 Lister has massaged 666 horsepower out of the engine, ensuring the Thunder can hit a top speed of 208 mph. Lister says those numbers make the Thunder the brand's fastest and most powerful road car to date, however, the Thunder was designed to be the most comfortable too. The cabin is finished in expensive Bridge of Weir Nappa leather, and is available in 36 colors. Lister logos are stitched into the headrests and the seat pattern echo’s the car’s grille. Joining the new grille on the outside are some carbon fiber body panels and Lister badges. All transformation work is handled at the historic George Lister Engineering plant in Cambridge, England, where original chassis jigs are still used for Lister's Knobbly continuation cars. 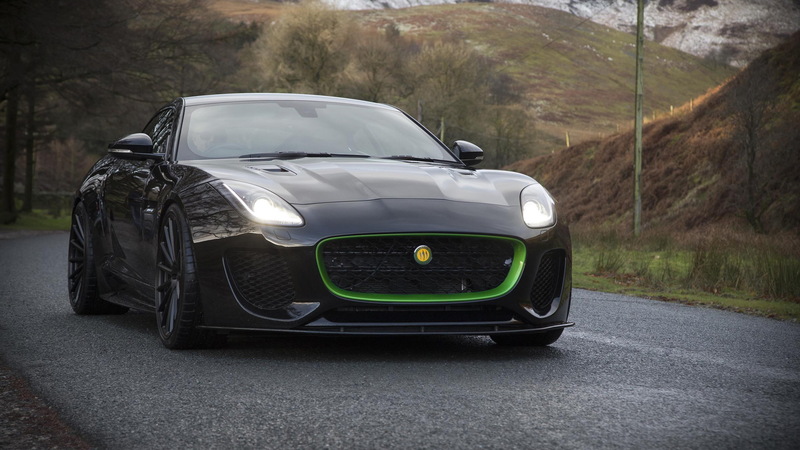 If the new project proves successful, Lister is hopeful of becoming the unofficial tuner of Jaguar, similar to what Alpina is to BMW and AMG was to Mercedes-Benz before being taken over. Lister will build just 99 Thunders, with prices starting at $198,250. The car will be presented to the public for the first time at the 2018 Historic Motorsport International taking place in London on February 15.